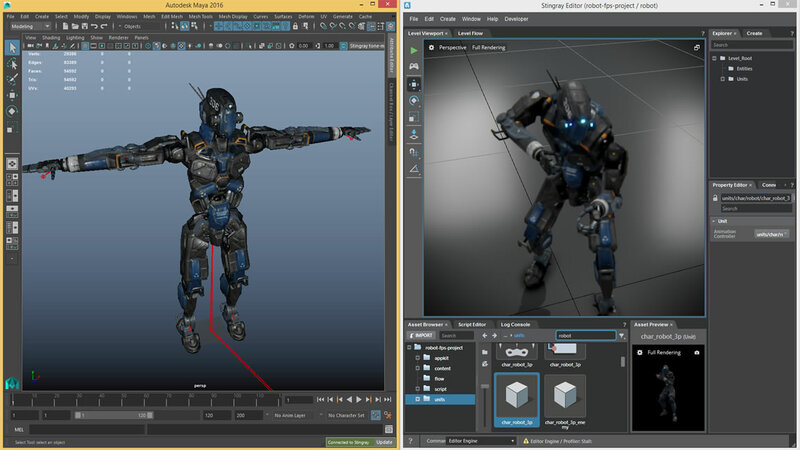 Seamless workflows with Autodesk Stingray Game Engine from Devise Ltd – an unprecedented level of interoperaibility between Maya Lt, Maya, 3DS Max and stingray game engine make it easier for artists and developers to build their 3d content. 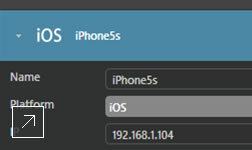 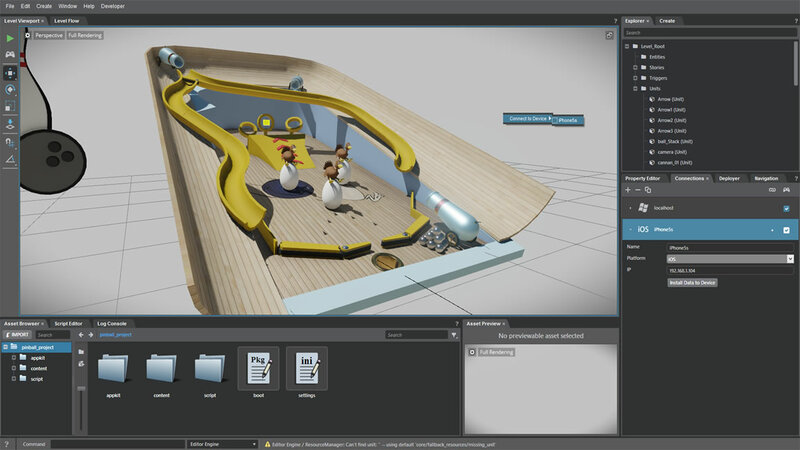 Live linked camera, one click asset updating and shared materials make it easier than ever to get content into stingray. 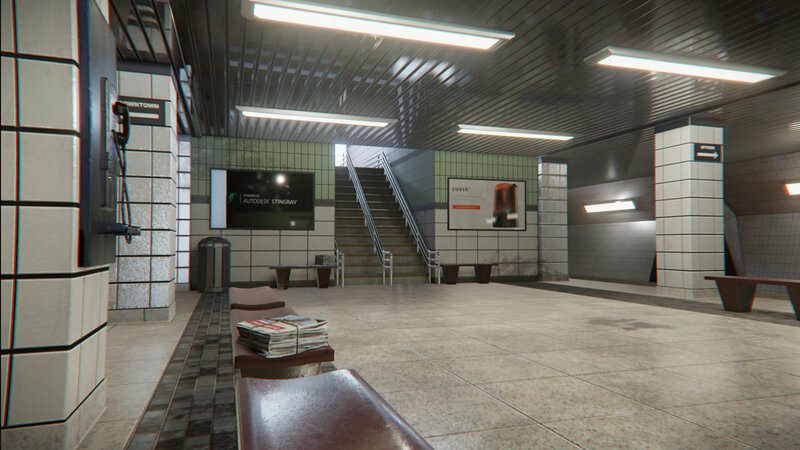 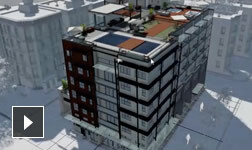 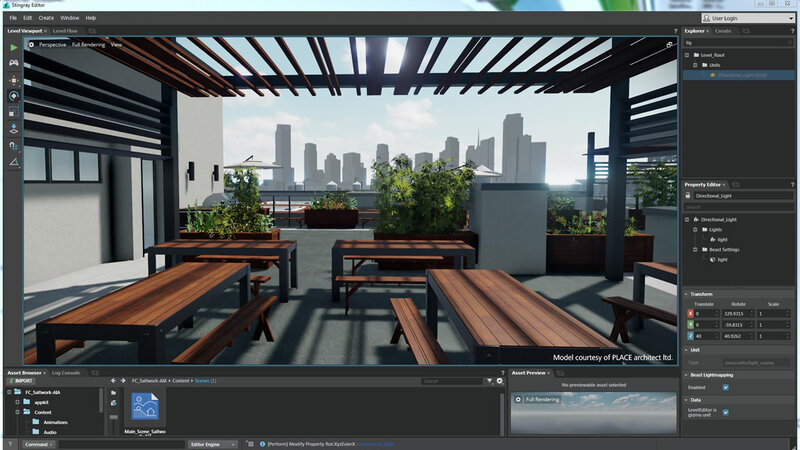 Autodesk Stingray Game Engine from Devise Ltd helps create stunning rendering and visuals – designed for the most visually demanding games of today and tomorrow. 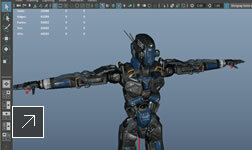 Stingray offers a powerful rendering system that can deliver superb visuals, in addition to the core rendering technology, stingray includes an variety of features that help creative directors achieve the exact look and feel of their game, like physically-based materials, a high performance reflection system, post-processed visual effects, an advanced particle system and lightmap baking. 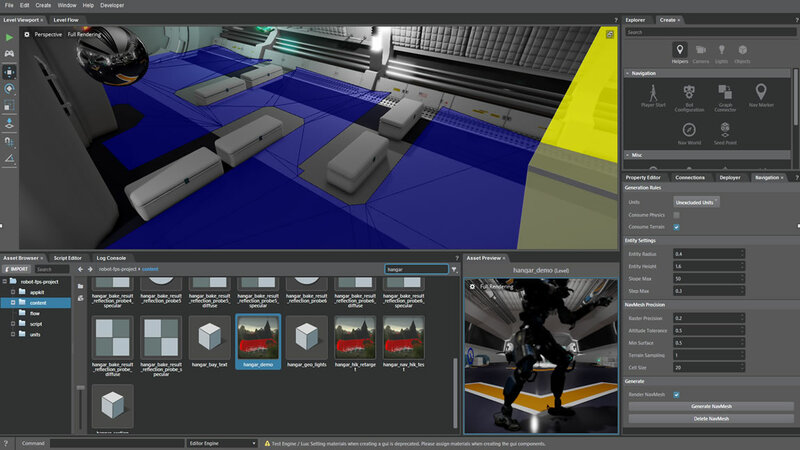 Powerful pre–integrated tools Stingray Game Engine from Devise Ltd – includes a suite of powerful development tools that have been used to create some of the most spectacular games by both indies and AAA studios. 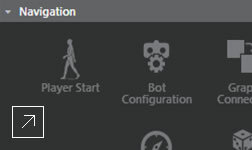 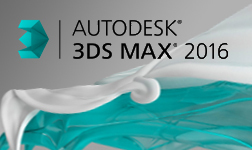 Integrated tools include: Autodesk® Beast™, Autodesk® humanik®, Autodesk® Navigation, ui technology based on Autodesk® Scaleform®, Audiokinetic Wwise, and Nvidia Physx. 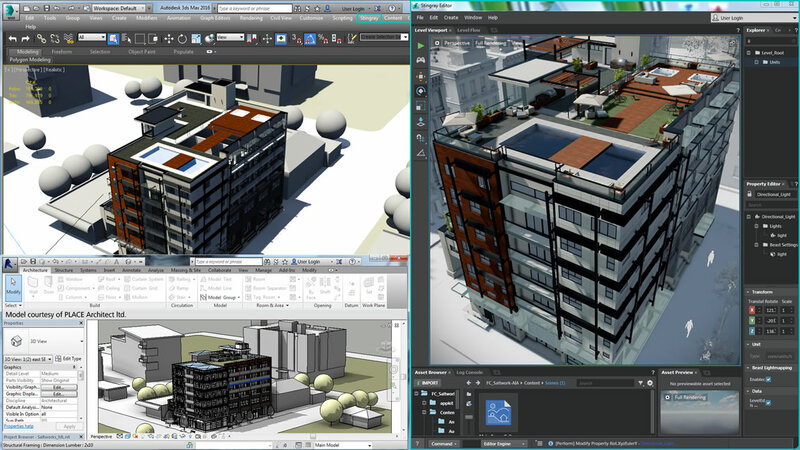 Autodesk Stingray runs on Windows and will be available via Autodesk Subscription starting August 19, 2015 . 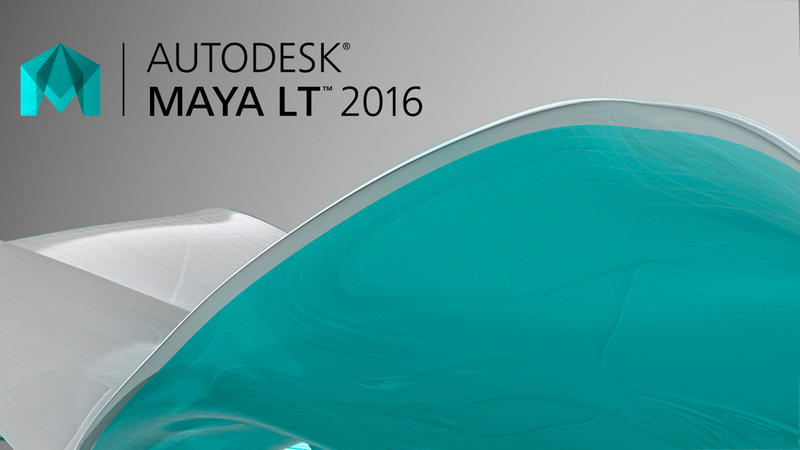 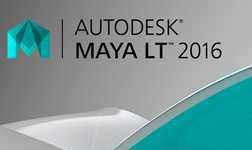 Later this summer, Autodesk plans to offer Maya LT Desktop Subscription customers access to the engine as part of Maya LT. 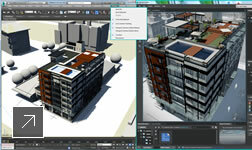 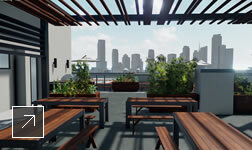 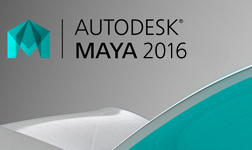 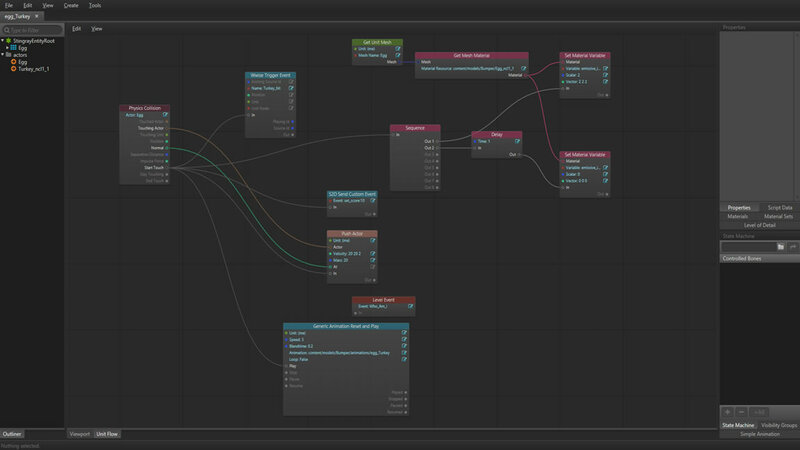 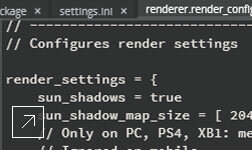 Edits made in 3ds Max automatically update in Stingray. 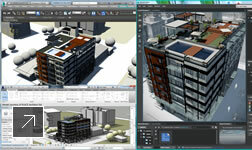 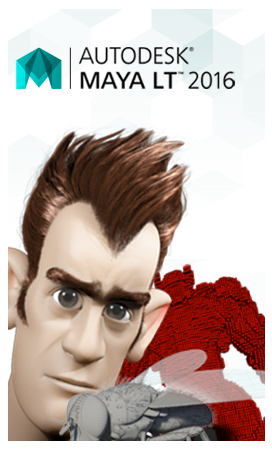 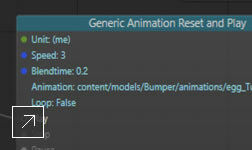 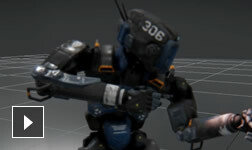 Powerful interoperability with 3D animation tools. 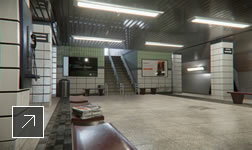 Achieve the desired look and feel of your game. 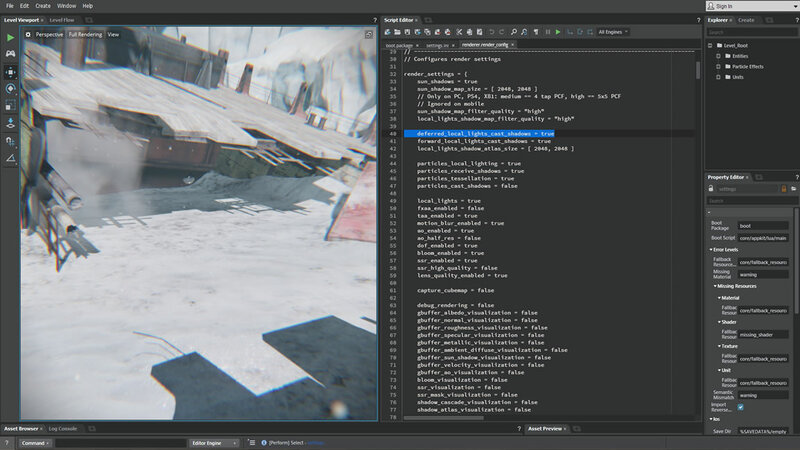 Create game logic no matter your skill level. 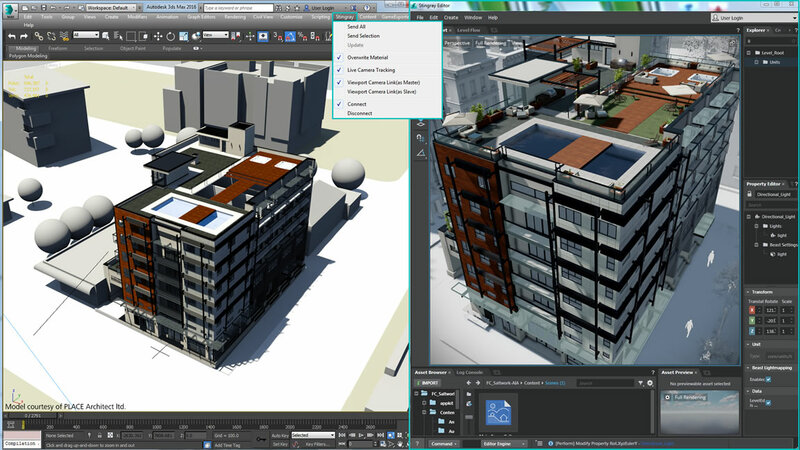 A flexible core design makes projects scale easily. 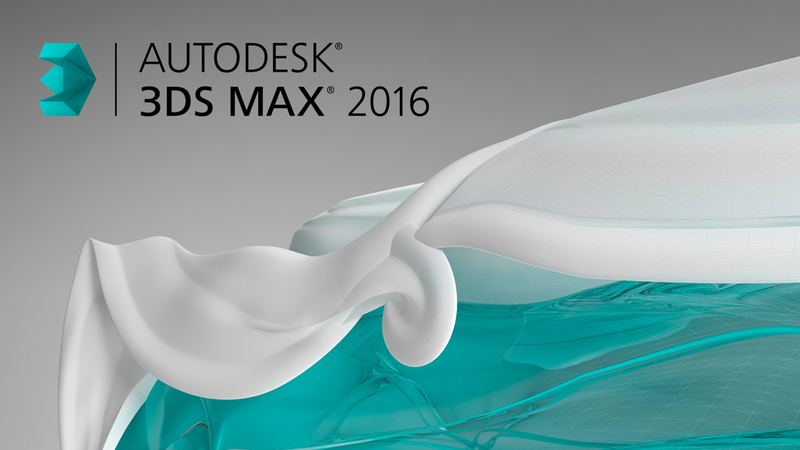 A full suite of tools, all in one place.